‘Yes, and’. Two simple words with diverse applications and rewarding results. ‘Yes, and’ describes the process behind improvisation. Applied Improvisation training provides a method of interaction that changes behaviours and outcomes for the better. When businesses incorporate an improvisational approach into their culture, they equip their people with a practical method to connect, collaborate, and be creative. Improv at work inspires individuals to do what it takes to succeed as a whole. And, Yes – it’s fun! Whether you need your people to get in sync, ignite the creative process, build collaboration skills or develop resilience in the face of change, our Applied Improvisation training can help you get there. Our methods can give your leaders an edge, focus sales teams on building client-centric relationships, and provide presenters with the tools to think on their feet. Keynote sessions and Applied Improvisation workshops are fully customizable to meet your business goals, your theme and group size. Together, we’ll help you find the right fit, focus and fun for maximum impact and sustainable results – it’s not magic, it just works like it! When it comes to speaking in front of others, the goods news is, it’s something everyone can become better at with support and practice. PitchCraft Public Speaking Coaching helps speakers prepare for specific presentations. As your partner in preparation Lindsay Leese uses a sustainable and personalized process, which focuses on enhancing what you say (your message) and how you say it (your delivery). 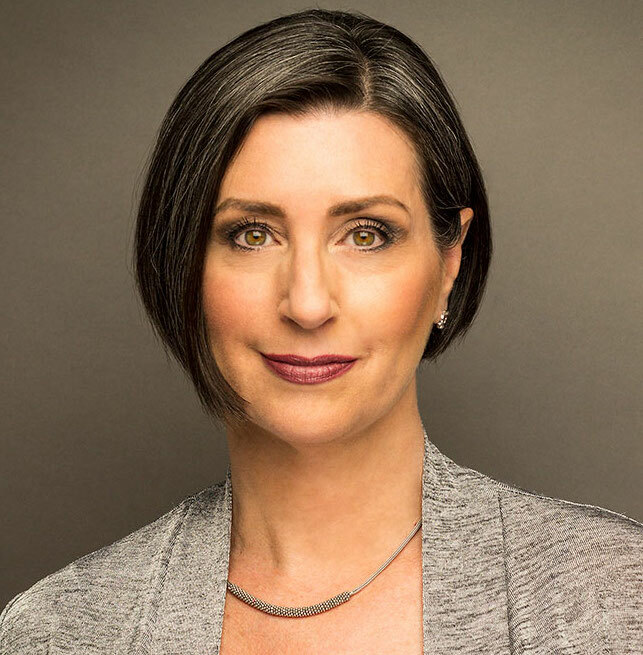 With deep coaching experience in presentation skills, improvisational methods and stagecraft techniques, Lindsay helps speakers, from executives to entrepreneurs, transform information into inspiration and deliver at their best. To learn more, let’s connect! In PitchCraft Group Workshops, participants of all experience levels see and feel constructive changes as they learn by doing. Lindsay draws upon her background in three disciplines to create a well-rounded training approach using fun, interactive and experiential excercises. Improvisational methods help participants think on their feet and present with ease and authenticity, presentation skills enable them to deliver an accessible and compelling message, and stagecraft techniques encourage listener engagement. A PitchCraft session supports your people with the tools they need to speak in a way that inspires others to listen. To learn more, let’s connect!